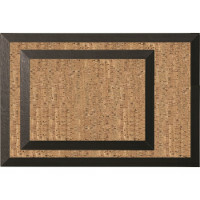 Aluminum framed corkboards, wood framed corkboards, and plastic framed corkboards are just the beginning of the choices in self-sealing corkboards available. 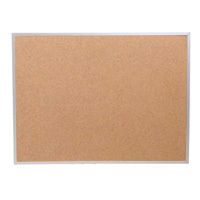 We offer some eco-friendly corkboards made with recycled cork materials for a natural bulletin board. 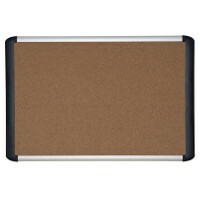 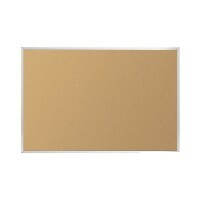 We also offer anti-microbial corkboards and colored corkboards for added variety.